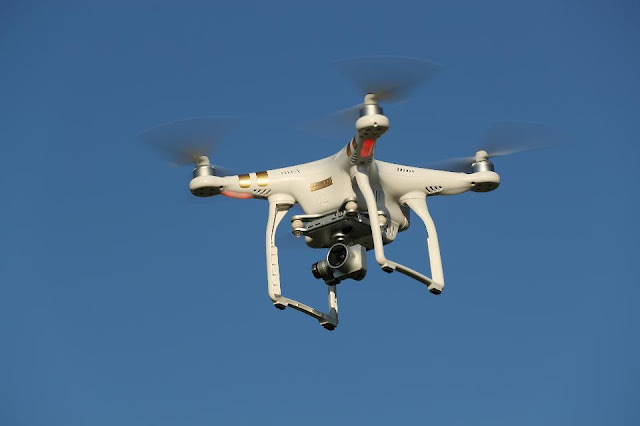 The FAA has put several processes in place to help you take advantage of the rule. Airspace Authorization: You can fly your drone in Class G (uncontrolled) airspace without air traffic control authorization, but operations in any other airspace need air traffic approval. You must request access to controlled airspace via the electronic portal at www.faa.gov/UAS, not from individual air traffic facilities. We will try to approve requests as soon as possible, but the actual time will vary depending on the complexity of an individual request and the volume of applications we receive. You should submit a request at least 90 days before you intend to fly in controlled airspace. It may take up to 48 hours for the website to record you passed the test. We expect to validate applications within 10 days. You will then receive instructions for printing a temporary airman certificate, which is good for 120 days. We will mail you a permanent Remote Pilot Certificate within 120 days. The new regulations don’t apply to model aircraft operations that meet all the criteria specified in Section 336 of Public Law 112-95 (which is now codified in part 101), including the stipulation they be operated only for hobby or recreational purposes.